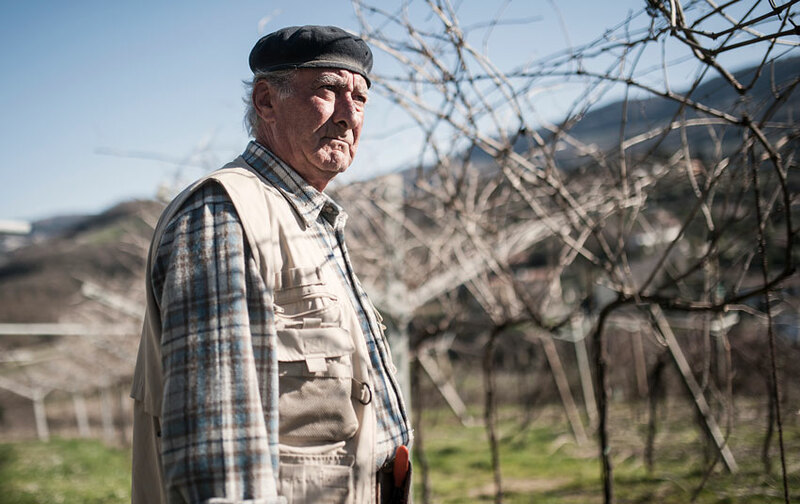 To understand a vineyard, its potential and its needs, you have to spend time in the vineyard. 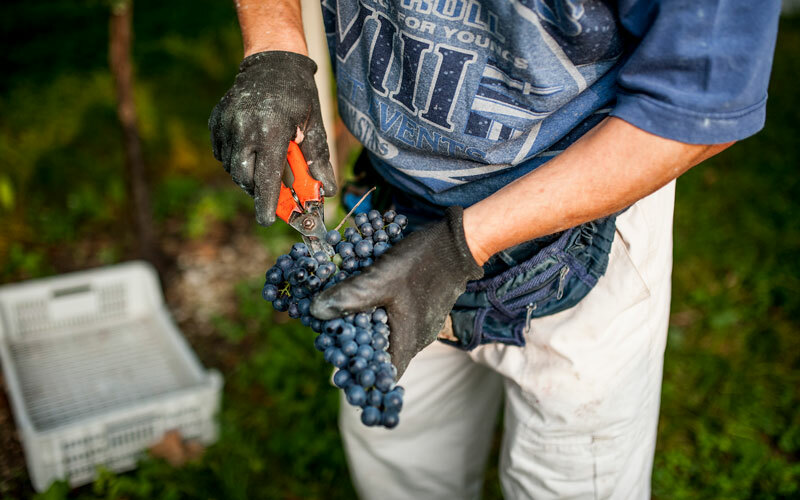 Our winemakers are the “gardeners of the land”, because viticulture is not just a matter of economy, but also a question of landscape, which becomes the beauty of Valpolicella. We are proud defenders of this heritage. 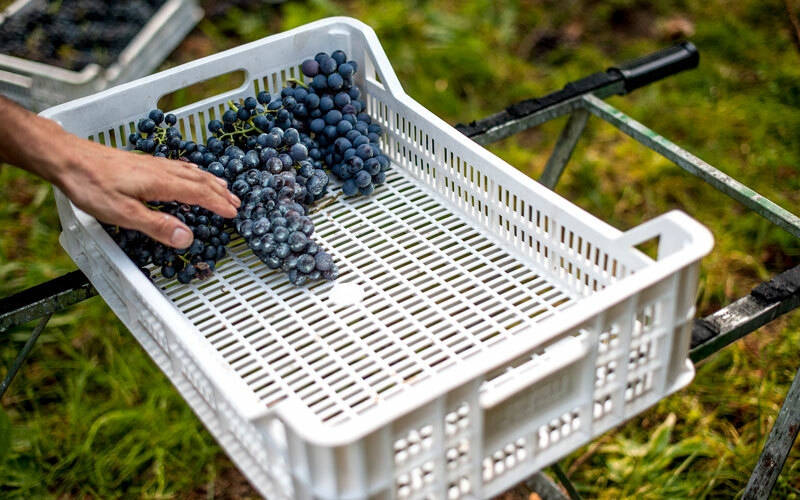 Sustainable viticulture is a must: combining the need for economically viable production with respect for the environment is proof of the utmost professionalism and a guarantee for consumers. 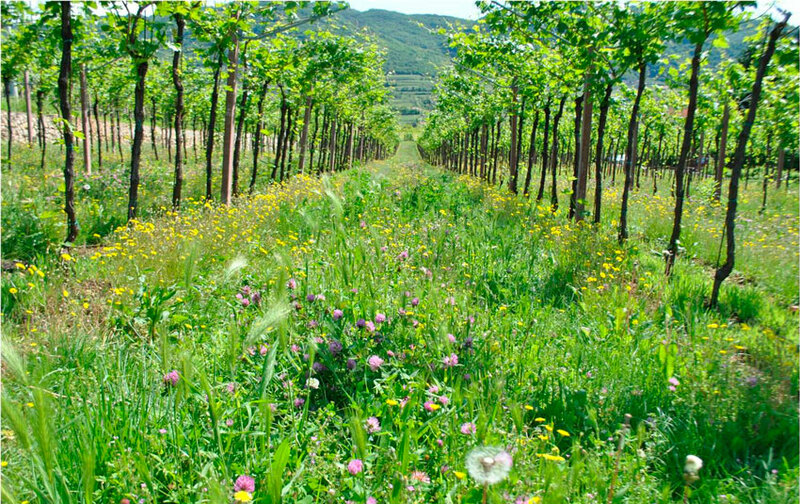 The in-depth study of the biology, ecology and environment where our winemaker-partners work allows us to adopt good practices in the management of soil morphology, the cultivation of the first soil layer, the coexistence of thousands of plants in close proximity on the same surface, and lastly pest defence systems with the least environmental impact on operators and consumers. 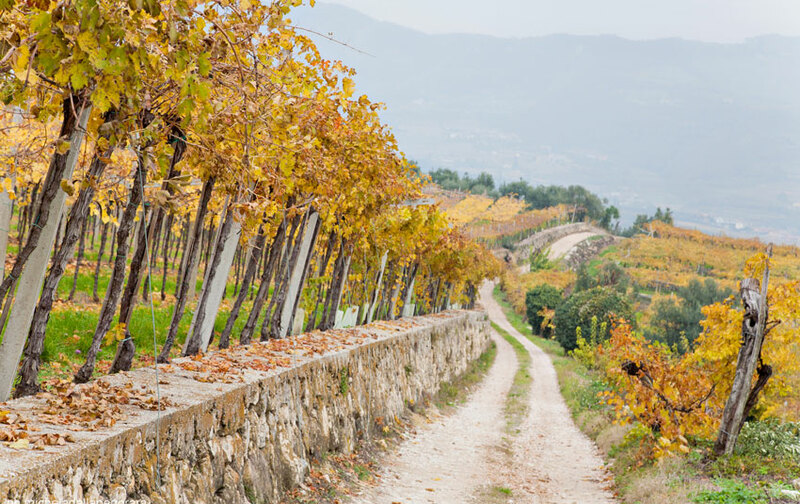 This type of grassing makes it possible to avoid root asphyxia, contain erosion, increase organic substance and preserve the vineyard’s biodiversity. Another agronomic practice our Partners have adopted which allows for the best plant-environment system, thereby increasing the land’s natural fertility. 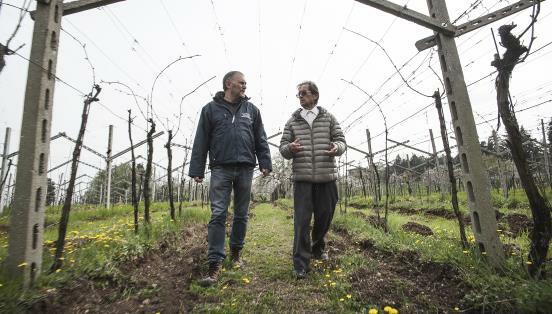 Thanks to the integrated pest management adopted in the vineyards, the number of anti-parasitic treatments is quite low, and they are carried out with products with a low environmental impact. 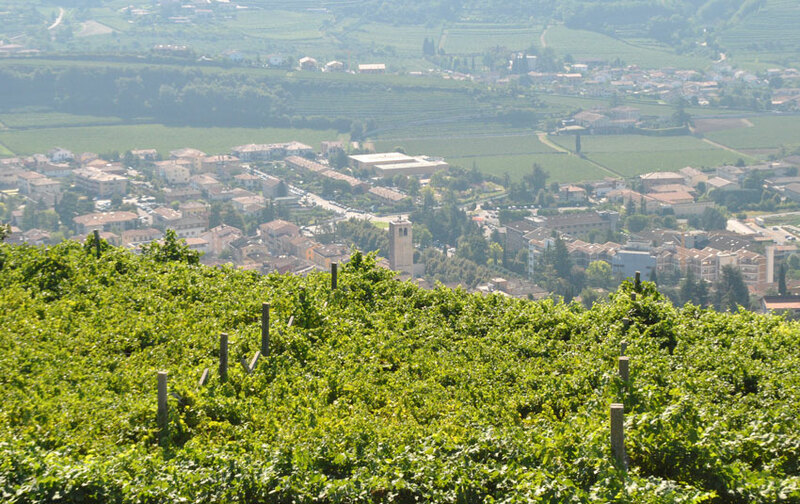 Valpolicella Classica is the home of our winery cooperative. 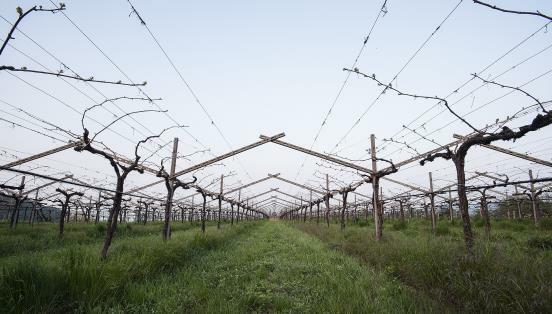 This is the original grape-growing area both historically and geographically, from which the great symbolic wines of the territory have arisen. 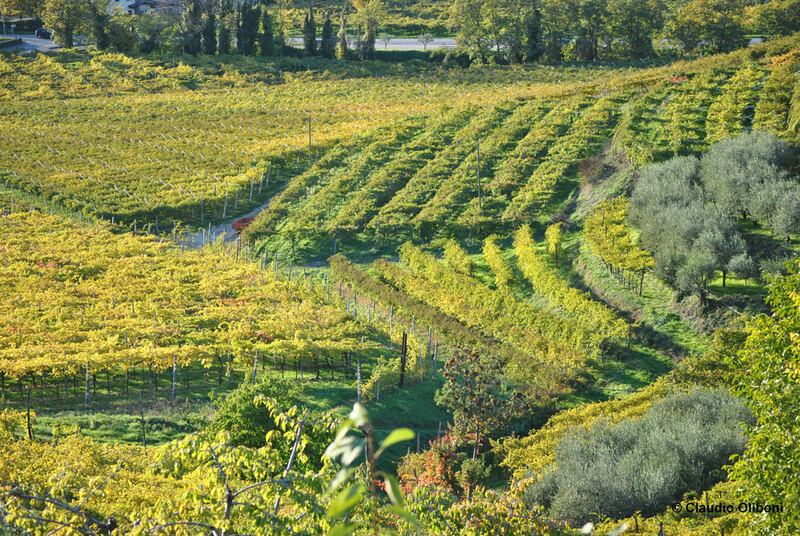 The natural landscape of the Valpolicella Classica area is hilly and dominated by the profiles of vineyards. 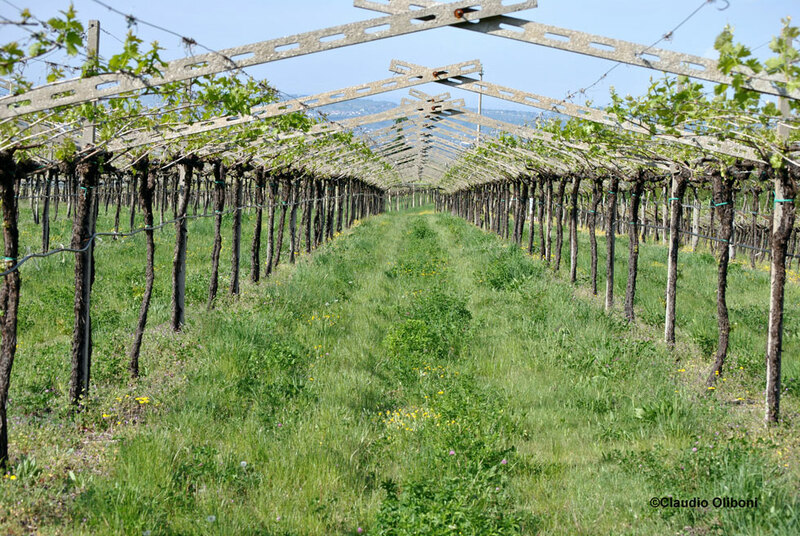 They are almost always cultivated with a “pergola system” on terraces supported by typical “marogne”, or dry walls, and surrounded by green woods and quarries for the extraction of quality stone. The area’s small villages are dotted with parish churches, villas and buildings, some which seem to be frozen in time, characterising the historical-architectural landscape of the valleys of Negrar, Marano, San Pietro in Cariano, Fumane and Sant’Ambrogio di Valpolicella. Cantina Valpolicella Negrar carries on the great name of the most typical wines of the Verona area. 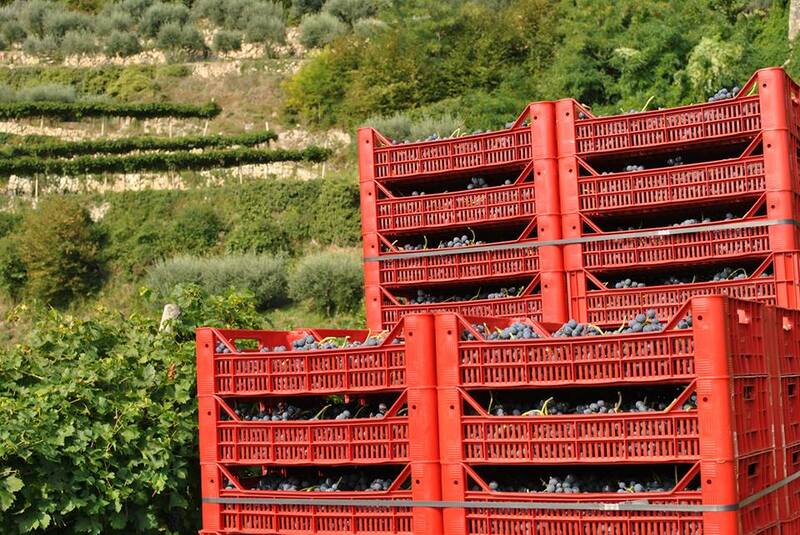 Here are our production areas outside Valpolicella Classica. 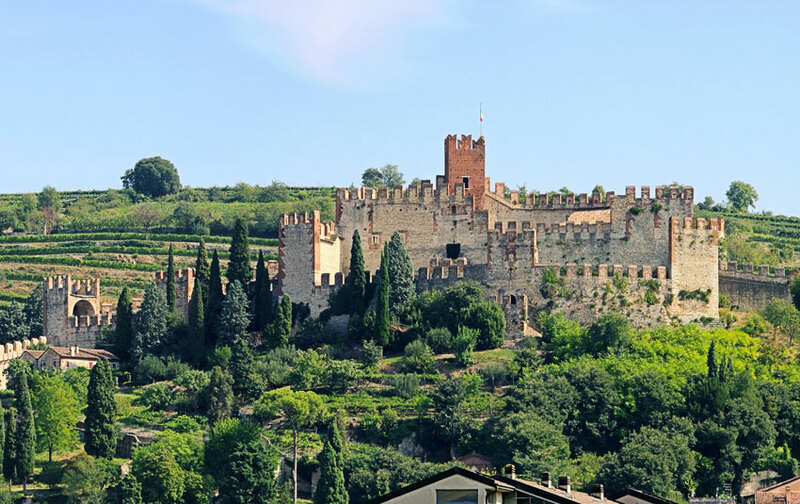 The Soave production area is located in the eastern part of the province of Verona and includes the territories of the municipalities of Soave, Monteforte d’Alpone, San Martino Buon Albergo, Lavagno, Mezzane di Sotto, Caldiero, Colognola ai Colli, Illasi, Cazzano di Tramigna, Roncà, Montecchia di Crosara, San Giovanni Ilarione and San Bonifacio. 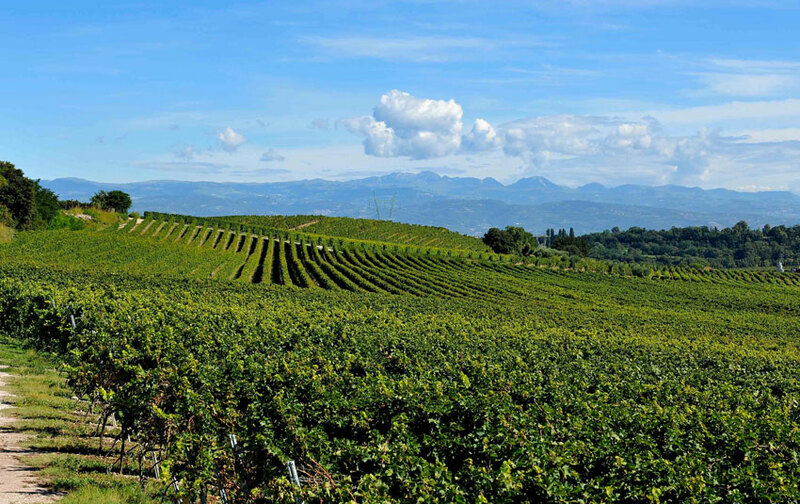 The Soave hills feature tuff rock of volcanic origin with significant limestone outcrops. 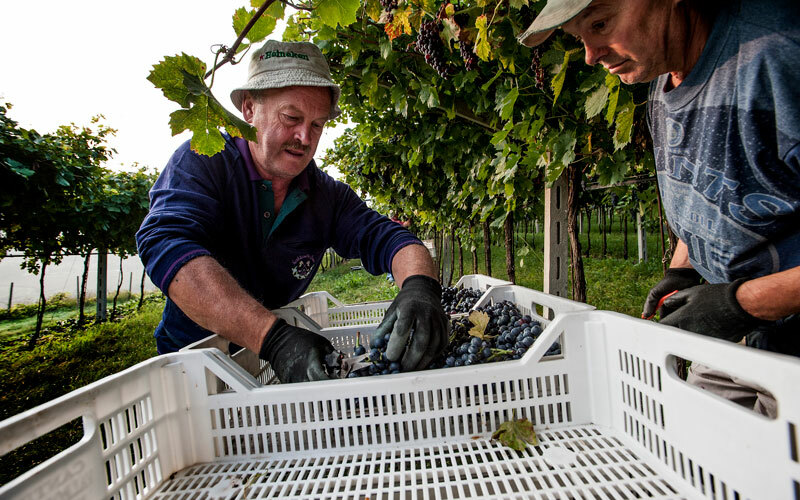 The Custoza wine production area is not especially large; it occupies a large part of the southern section of the morainic hills that stretch from Verona’s surroundings to Lake Garda. The area is bordered by the Mincio River to the southwest. It includes all or part of the territories of the municipalities of Sommacampagna, Villafranca di Verona, Valeggio sul Mincio, Peschiera del Garda, Lazise, Castelnuovo del Garda, Pastrengo, Bussolengo and Sona. 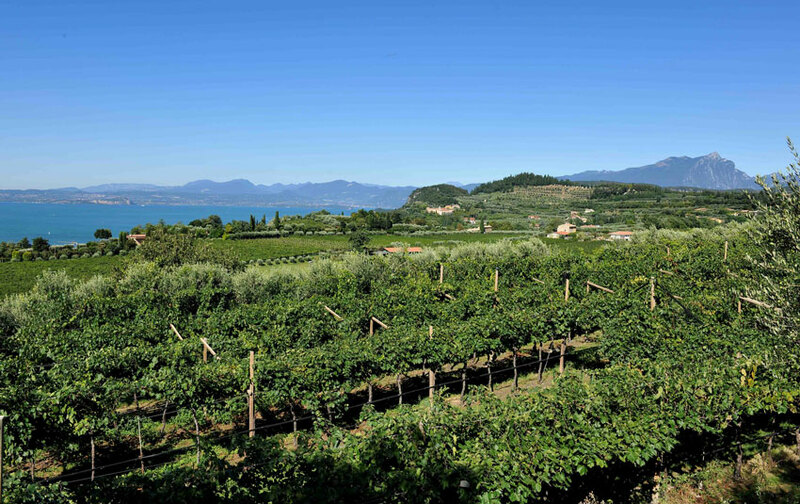 The Bardolino production area is located throughout the Veneto area, in the morainic amphitheatre of Lake Garda. The DOC area includes the entire territory of the municipalities of Garda, Bardolino, Affi, Cavaion Veronese, Pastrengo, Lazise, Castelnuovo del Garda, and part of the territories of the municipalities of Torri del Benaco, Costermano, Caprino Veronese, Rivoli Veronese, Bussolengo, Sona, Peschiera del Garda, Sommacampagna and Valeggio sul Mincio. 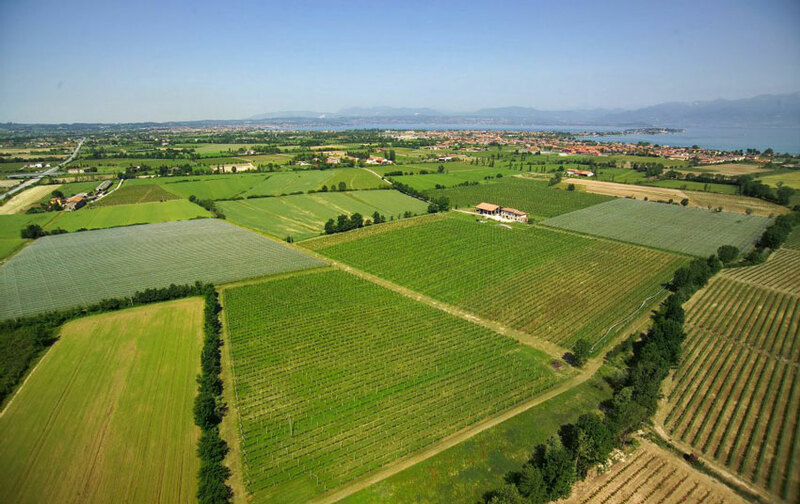 The Lugana area extends south of Lake Garda, for the most part in plains featuring fertile soils of clayey origin, rich in mineral salts. 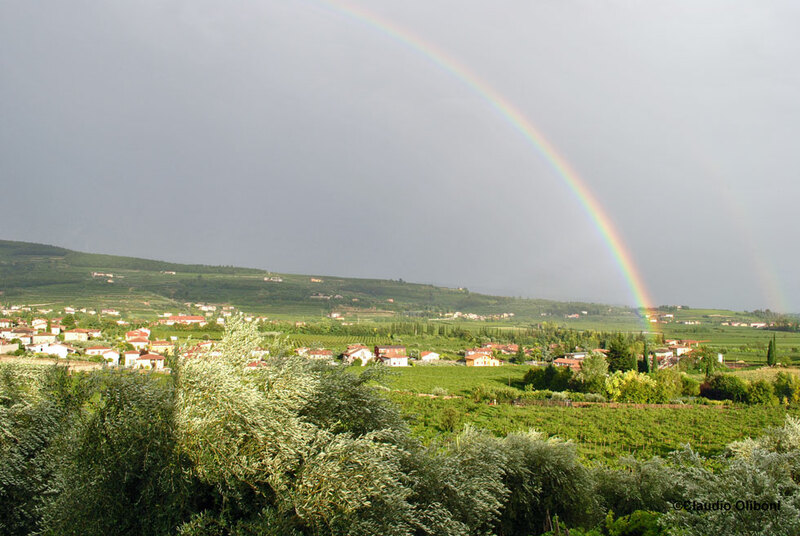 The microclimate of Lugana benefits from the temperate breezes of Lake Garda, and is ideal for its mildness. 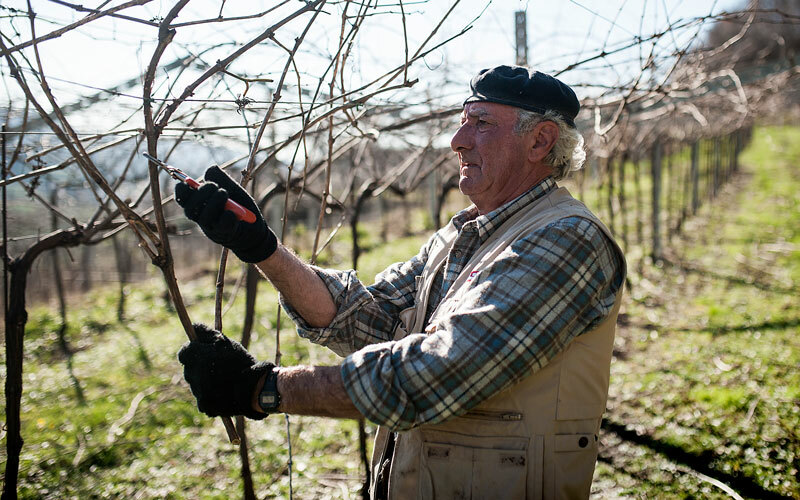 The vineyard is an immense but small world rich in history, culture and respect for the rhythm of the seasons. Here’s what the vines undergo from January to December, every year. 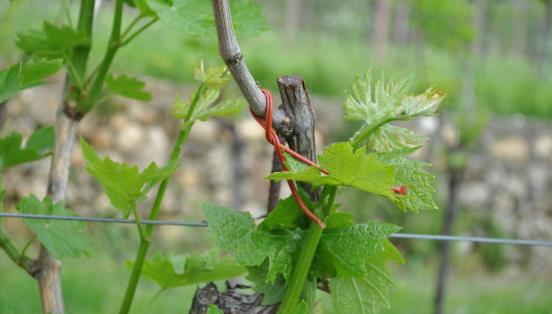 When the vines’ growth is suspended in the winter, the hand of man decides each plant’s future development by modelling its shape, thereby regulating the production of grapes for the next harvest. The winemakers finish tying the vines’ shoots. March is also a very important moment for checking the integrity of the buds that are slowly beginning to open up. 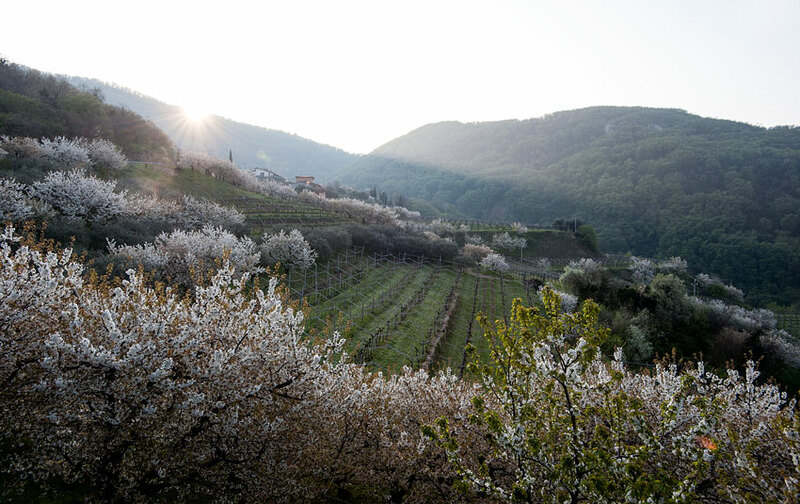 The vineyard reawakens from its winter hibernation among the white flowers of the cherry trees, and a sweet cry spreads among the branches as the sap begins to flow.At the beginning of spring each vine cradles its first sprouts and shoots out green leaves, which finally open and colour the landscape green. The vines take shape and flowering begins. The small bunches of grapes have been forming up to this moment and are still closed. They finally open up to the light with a vital explosion that marks the beginning of their long journey ripening. The light of June illuminates the vines’ natural evolution: the flower has now become a fruit, albeit still green and hidden among the leaves. It is rapidly growing and giving the bunch a shape. In the month of August, the Corvina, Corvinone and Rondinella grape varieties take on a deep red colour. Lofty and beautiful, all the berries are gradually touched by the pigmentation process as they ripen. 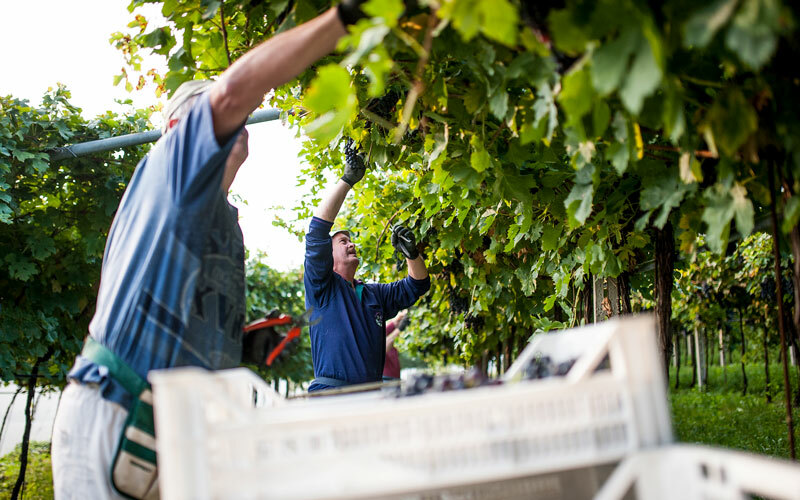 When the grapes are ripe and their acidity and sweetness have blended, the winemakers are ready to harvest them by hand, selecting only the best grapes for the production of Amarone and Recioto. 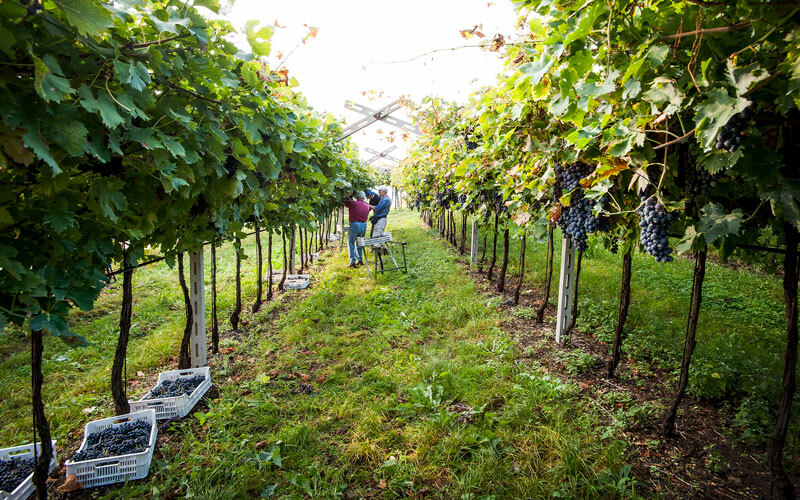 September brings a fresh air full of the scent of grapes and the happiness and excitement of the harvest. The temperature lowers, the leaves turn red, ochre and bronze and finally fall. The vines slowly get ready for their deep winter hibernation.